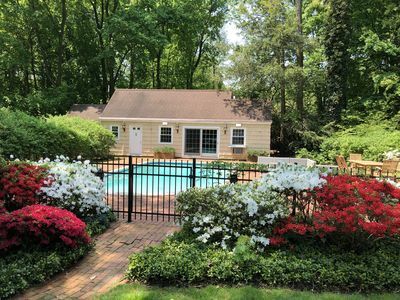 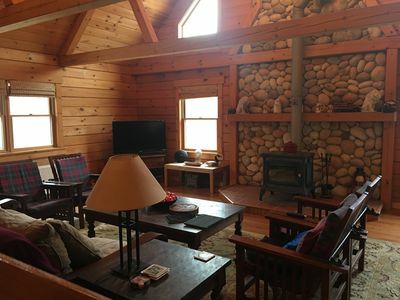 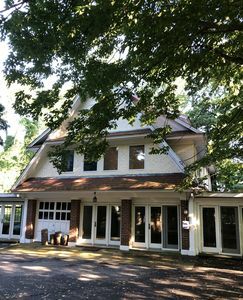 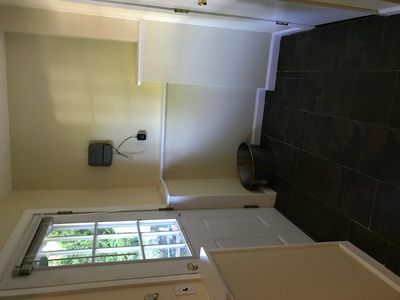 Newly Renovated Cottage for Rental Available! 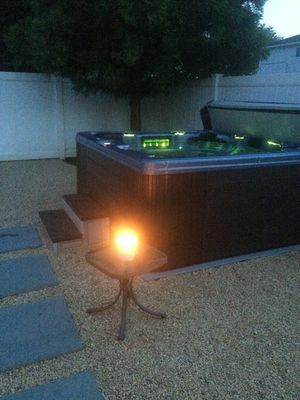 New Photos Coming Soon! 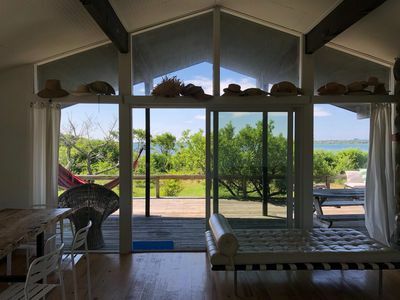 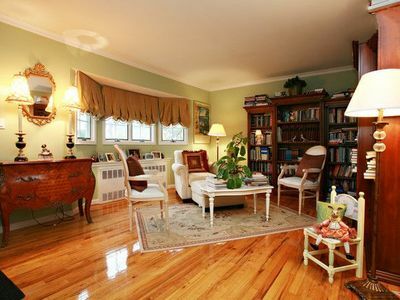 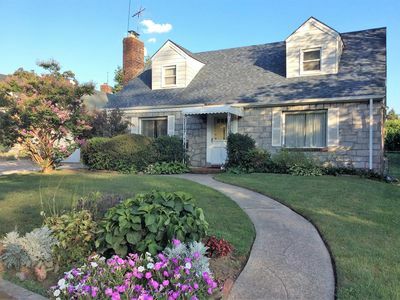 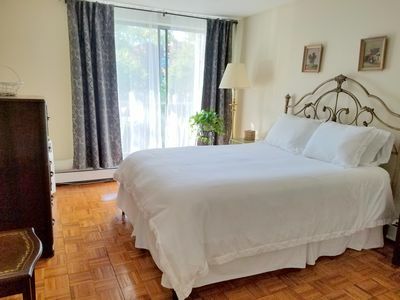 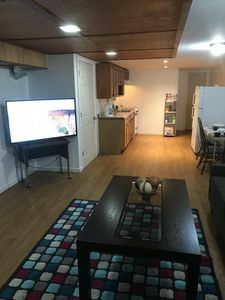 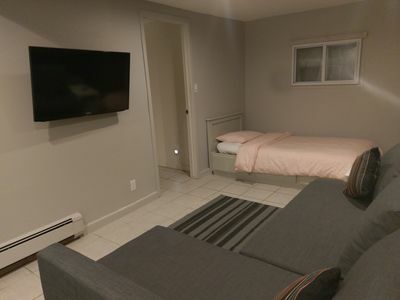 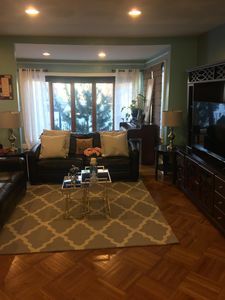 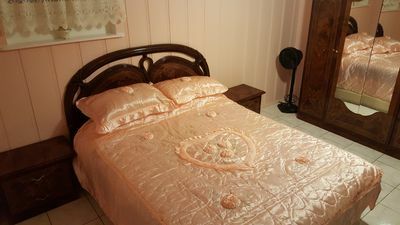 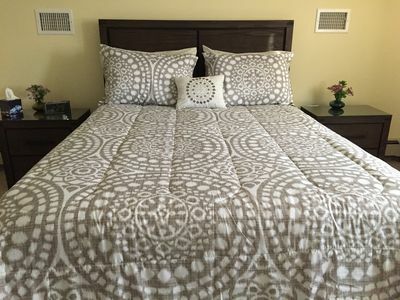 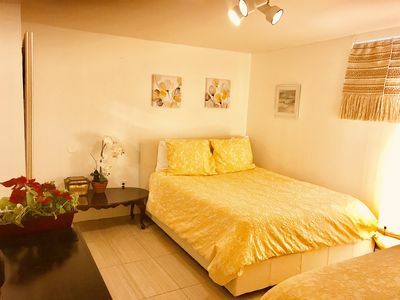 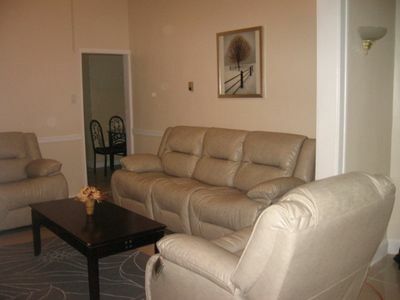 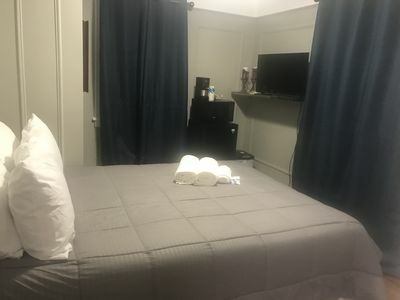 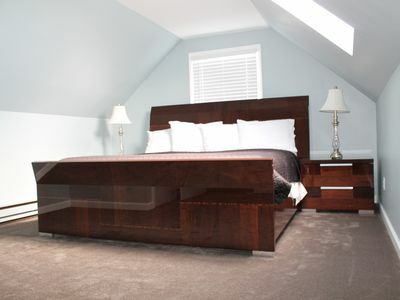 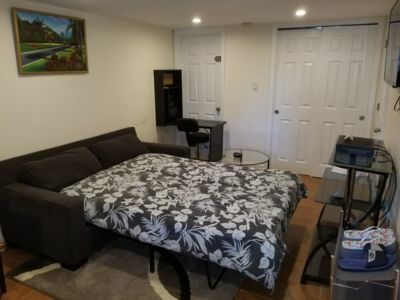 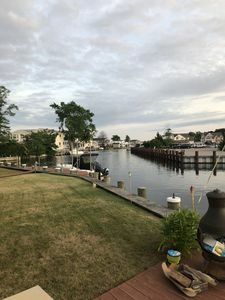 One large cozy bedroom with private bathroom Near JFK sleeps up to 4 people.